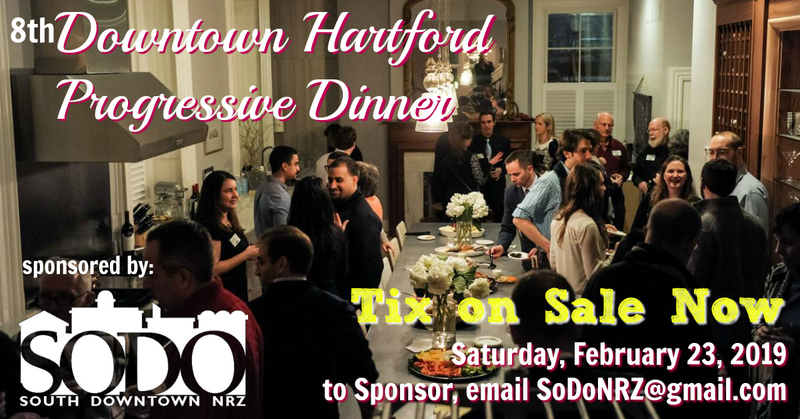 Now in its eighth year, the Downtown Hartford Progressive Dinner, Sponsored by the SoDo NRZ, is an annual event that brings residents of Downtown Hartford together to celebrate urban living, the walkability of our city, and neighborly camaraderie over good food and wine. The 2019 Dinner will take place Saturday, February 23. 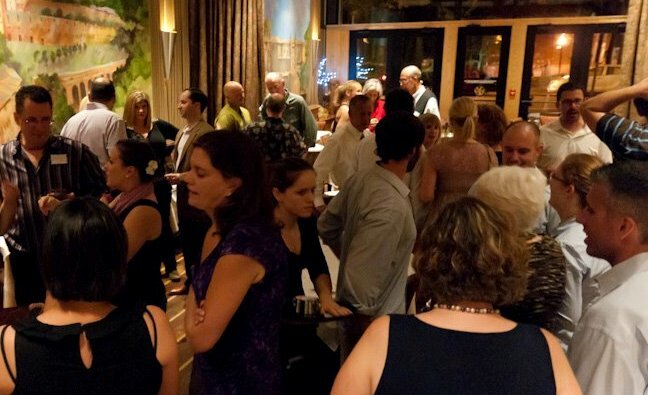 Click the links in the menu above for information about Hosting or Attending in 2019! Check out photos of the 2016, 2015 (more), and 2014 events. Want to be a Sponsor? Drop us a line.